Recycled GORE-TEX® fabric and recycled Thermogreen® insulation make the Patagonia Powder Bowl GORE-TEX® Insulated Ski Jacket one of the greenest out there. And that's good because once you get this jacket, you're going to want to enjoy winter after winter of deep, light snow. 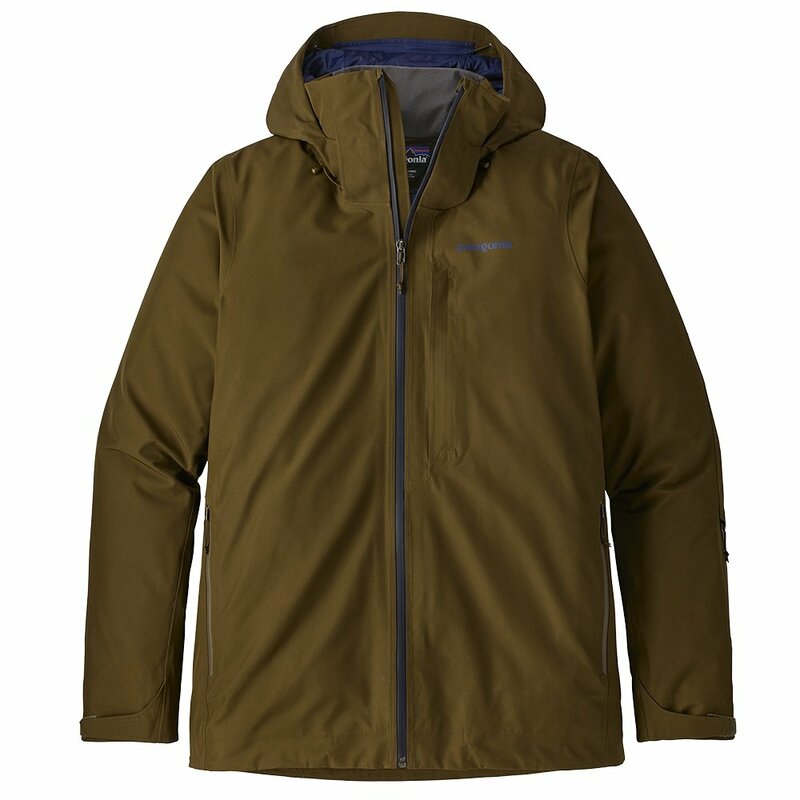 In addition to its weatherproof construction, the Patagonia Powder Bowl GORE-TEX® Insulated Ski Jacket features a removable hood, adjustable powder skirt, jacket-pant connections and watertight zips. Weather gets sealed out of every square inch, and you're left warmer and dryer, no matter where this winter's adventures take you.